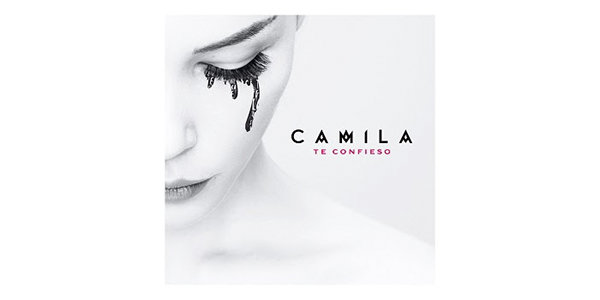 MIAMI (January 25, 2019) – Camila, the award-winning Mexican duo recognized as Latin pop music’s most influential ballad act of recent years, today releases “Te Confieso” (I Confess to You), the first official single of its forthcoming album, which will arrive later this year. This track showcases Camila‘s musical and lyrical evolution while maintaining its signature romantic artistry par excellence. In late 2018, Camila signaled the beginning of its new era with the preview single “Cianuro y Miel” (Cyanide and Honey). Now, “Te Confieso” is available from all digital-music platforms, telling a melodically rich story of an impossible love that millions of fans will take to heart. Written by band member Mario Domm along with Edgar Oceransky and Lauren Evans, “Te Confieso” is produced by Marioalong with Ettore Grenci, who helped bring out the group’s gorgeous guitar and piano interplay. Meanwhile, Camila continues its 4 Latidos (4 Heartbeats) Tour with Sin Bandera, which has played to multiple sold-out venues and will soon be visiting Mexico, USA, Central America and South America.